Take advantage of all of our FREE Dealer Programs and rock your showroom with this exclusive offer of Music for Business for your Showroom. 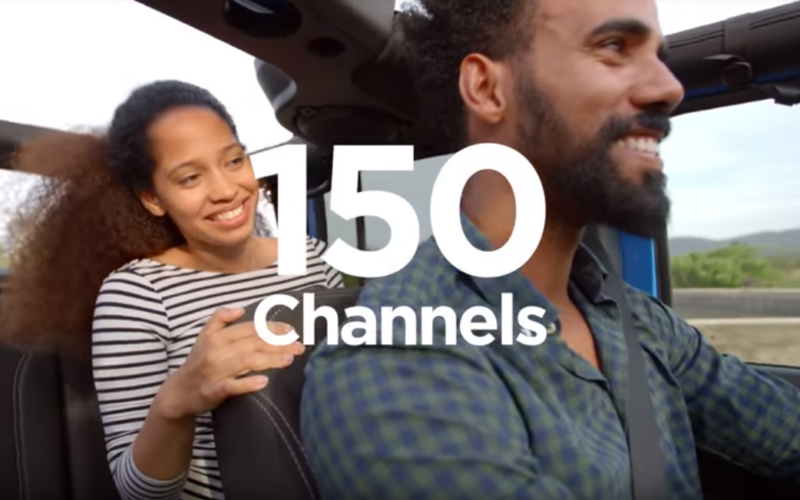 You’ll be able to listen to over 110 expertly programmed music channels, including 30 channels completely DJ and interruption-free plus, it’s fully licensed music for business use. 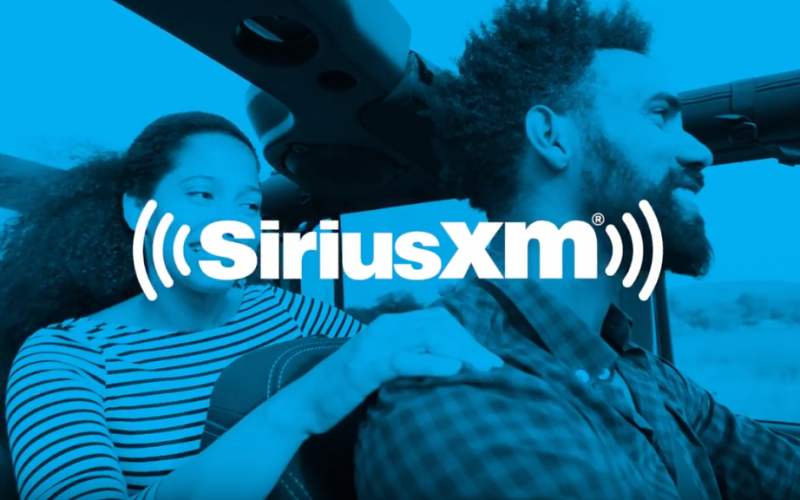 You can easily stream through your own device or through a SiriusXM Internet player.